RGB Disposal Services has a stress-free solutions for all of your Junk removal needs. Our Dumpster rental prices vary greatly from company to company depending on the contents, size, location and terms of the dumpster rental. 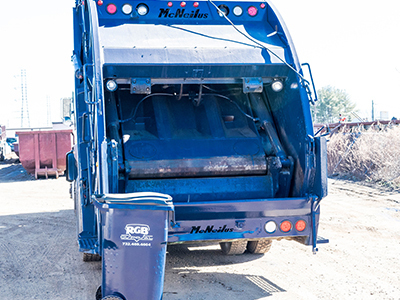 At RGB Disposal, we offer simple flat-rate pricing when you rent a dumpster, with long rental periods and better terms than many of our competitors. We deliver to residential driveways, construction sites, businesses and more. Find out how we can help you find a garbage dumpster for rent in your area. 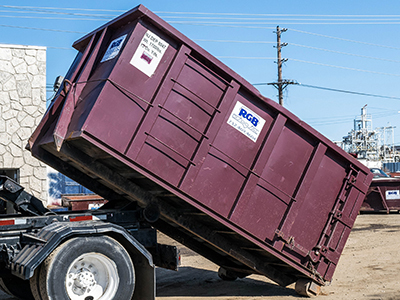 Learn more about our dumpster rental services. 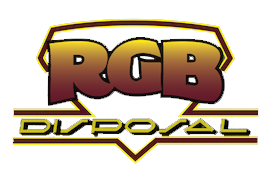 RGB Disposal is a local company. We've been in business since .... and rented over 100,000 dumpsters. When you call to order your dumpster rental you can be sure that you are renting from a team of experts who want to give you the best experience possible. 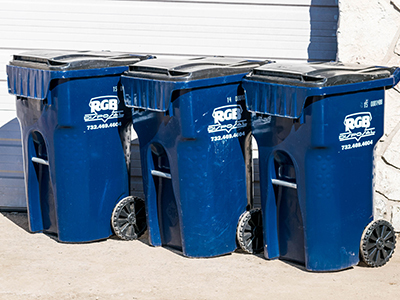 RGB Disposal and its employees are the customers we serve. 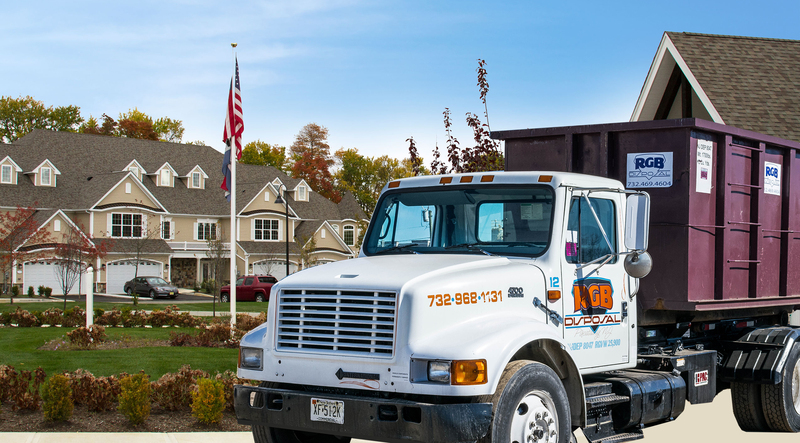 From your neighbors to local fire and rescue volunteers, RGB Disposal cares about your community. We feel that in order to offer the best service available we need to be the customer base that we work so hard for. That is why we hire local members of the communities that we service. Very pleasant to do business with, quick to respond. Very reasonable pricing. They were very nice, I got they dumpster right away and it was picked up when I called them. I would definitely use them again if needed.